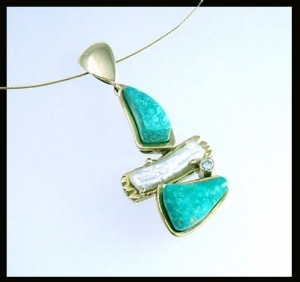 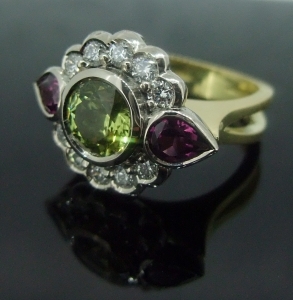 Services: Individual designs and handcrafted jewellery. 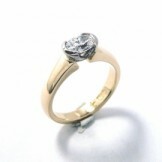 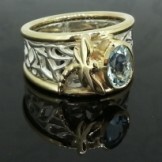 Engagement rings, remodelling and custom designs. 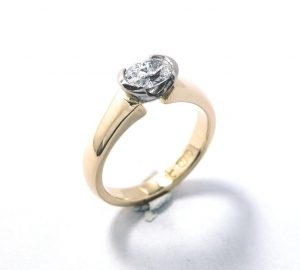 Tracy Kelly is a qualified manufacturing jeweller and jewellery designer with over 20 years experience, specialising in the handcrafting of engagement rings and remodelling of old jewellery. 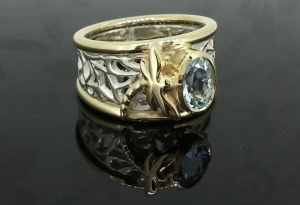 Working from her custom-built studio, in the gorgeous Hawkesbury region of NSW, Tracy’s creativity and passion for her trade keep her inspired, and her dedication to quality and client satisfaction is her highest priority.